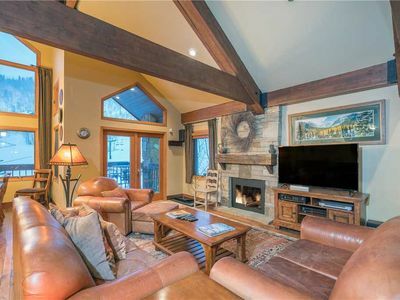 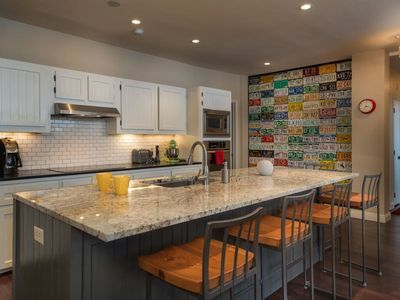 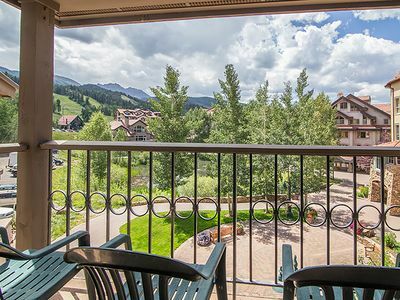 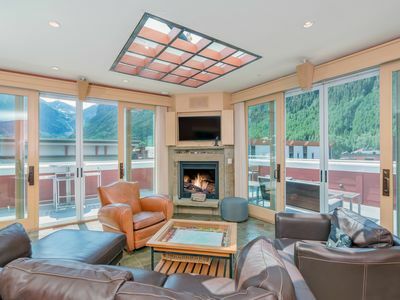 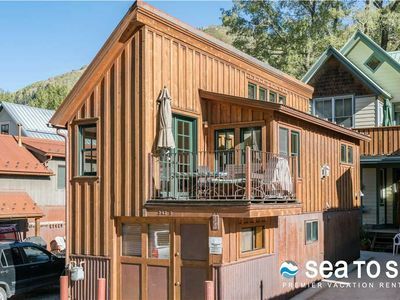 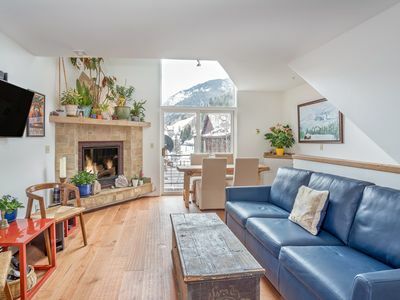 This luxurious 3 bedroom Telluride Lodge condo is just a few minutes walk to Lift 7 & right next door to Clark's Market. 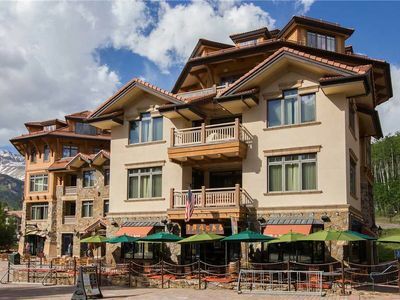 Restaurants, bars & shops of main street are an easy 8-10 minute walk away. 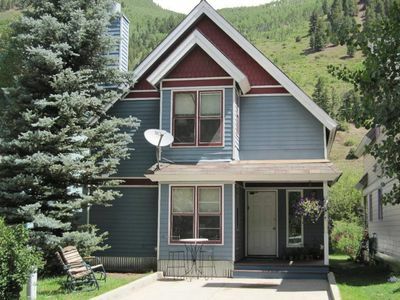 Or if you don't want to walk, jump on the free shuttle bus! 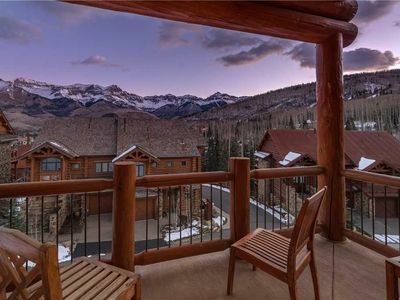 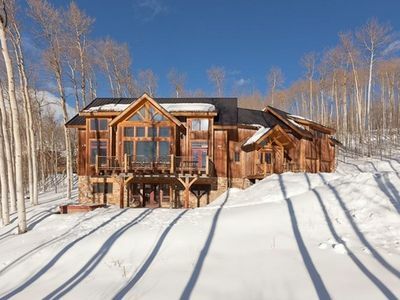 You'll love this property because of the gorgeous mountain modern remodel & the beautiful park like gardens at the Telluride Lodge. 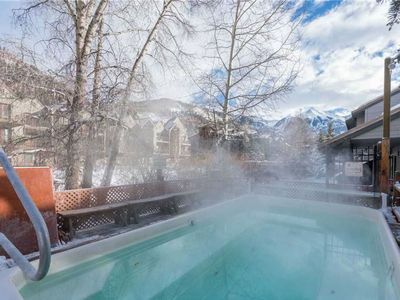 Indoor & outdoor hot tubs are also a bonus! 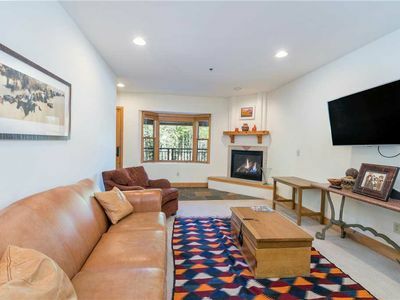 Perfect for families with kids or groups of friends. 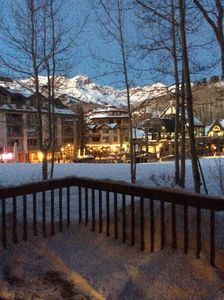 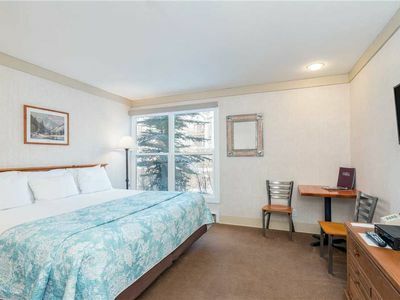 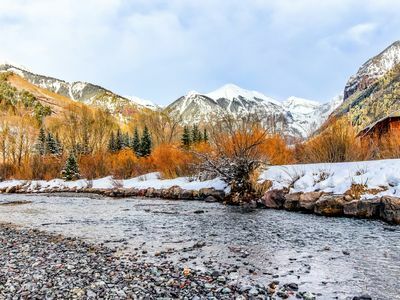 Affordable Hotel Room in Telluride Facing The River! 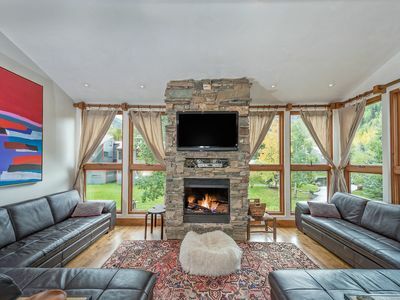 Lovely, contemporary condo w/prime location - easy ski and river access! 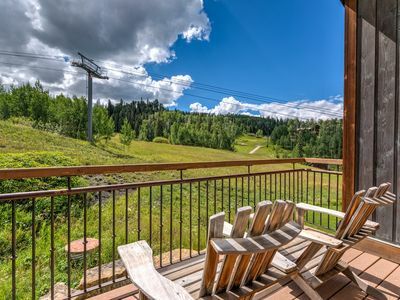 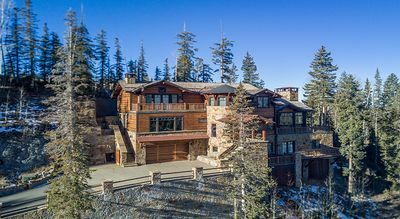 Two Trails - Slopes ide Convenience, Ultimate Luxury and VIEWS Galore!